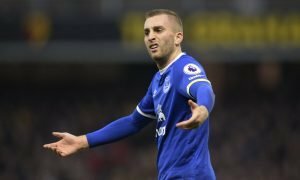 Ridiculous: Silva must be fuming with Everton for not signing these two players | The Transfer Tavern | Where football transfer rumours fly or die! 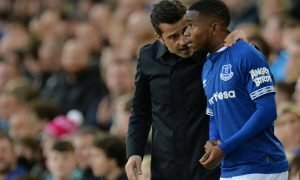 Everton have had a poor pre-season, and Silva will be hoping for more additions before the season begins. 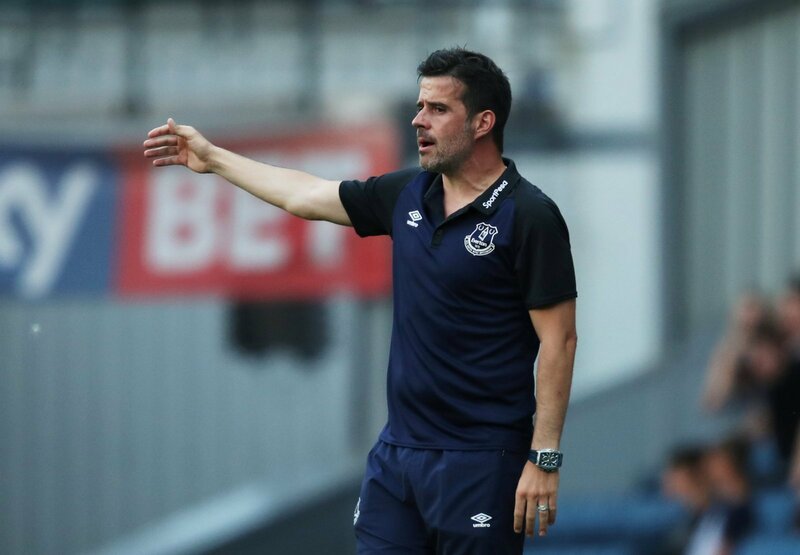 It has been a worrying pre-season for the Toffees, recently losing 4-1 to French side Rennes. Silva will be nervously awaiting new players to enter the club as the season draws closer. Everton have signed Brazilian forward Richarlison for £35m, which could rise to £50m with add-ons. He had a good first half of the season for Watford, but his form was patchy in the second half of the campaign. 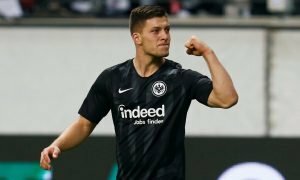 This signing has shown some real ambition from the Goodison Park outfit in terms of the outlay on the player, but Marco Silva will know the club need more imports to achieve his ambitions. After a shaky start last season, Everton recovered to finish 8th. To break into the top bracket of Premier League clubs, real investment in quality players is needed. With the amount of money spent by the clubs at the top, it is becoming increasingly hard to compete with them at the very top of the table.